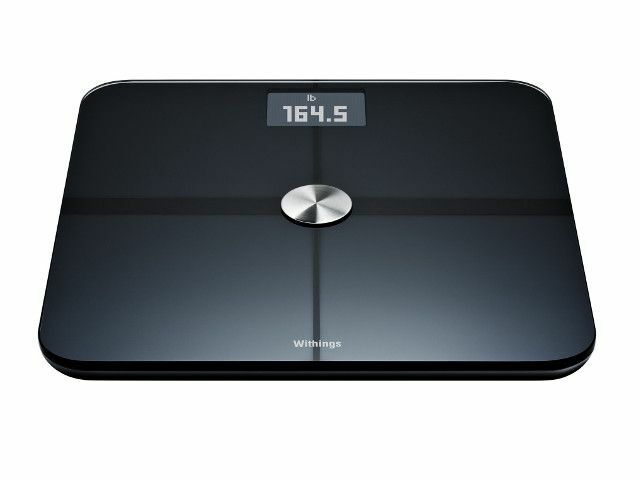 There’s a variety of third-party sensors that can be used with the iPhone, as well, like Withings Smart Body Analyzer. While these existed before iOS 8 and HealthKit, its introduction makes information provided by accessories manageable across multiple apps. This data used to be silo’ed into companion apps for each individual device. Another important source of data is the Watch. Apple’s wrist-friendly device will have numerous sensors including a heart rate monitor. This helps the Watch record how much time you spend exercising, walking, standing or sitting, which results in a complete picture of your day-to-day activity. While far from useless without the Watch, HealthKit will have access to far more data if you have one. How Do I Access HealthKit’s Data? While developers hook into HealthKit via the API, users view data by opening the Health app bundled with iOS 8. This lumps all of your health data in one convenient location. Fitness nuts, dieters and others trying to manage their weight and exercise regimens can use Health to explore detailed information about calories burned, weight and heart rate over time. This data can be viewed on a graph in the Health dashboard.